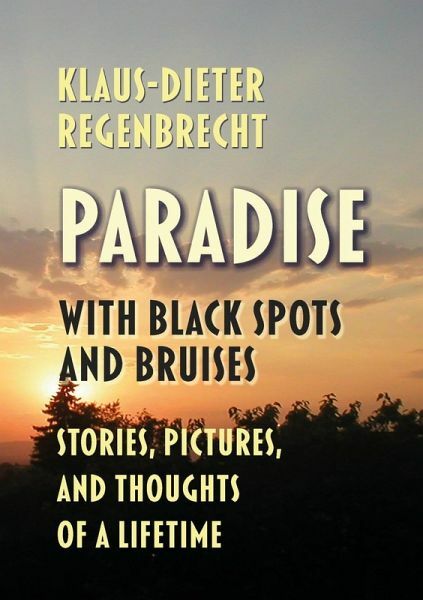 The autobiography of KD Regenbrecht, a German author born in 1950. He tells his life from the post-war 1950s, through the pubescent pop era of the 1960s, the flower power of the 1970s, his studies and his first literary endeavors. He studied American literature and began his career in the 1980s. This autobiography is a picturesque yet painful, an eloquent yet elaborate, an unsentimental yet sensitive journey into the past and present of someone who experienced a lot and knows how to tell a story. The book also contains more than 200 photos, drawings, paintings, and documents. 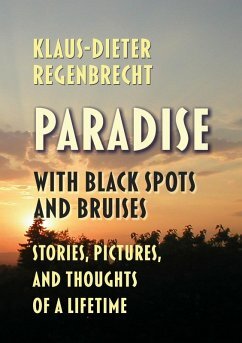 Born 1950, KD Regenbrecht studied American literature and began his literary career in the 1970s. He has published 20 books of poems, short stories, novels, essays, and a play. He is also a painter and graphical designer.